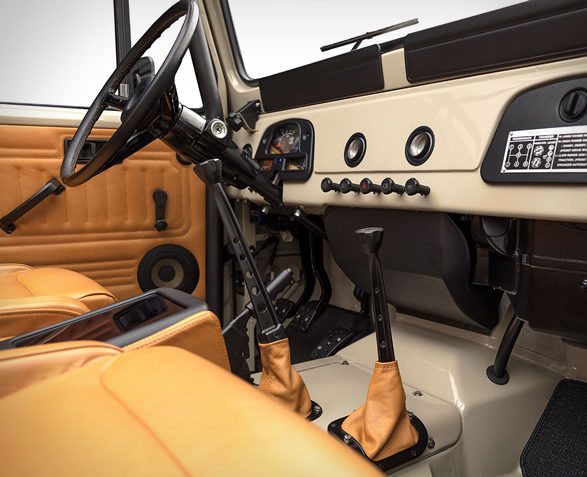 Our friends from FJ Company have just reached out to us with news on their latest Land Cruiser FJ40 restoration, and boy does it look good. 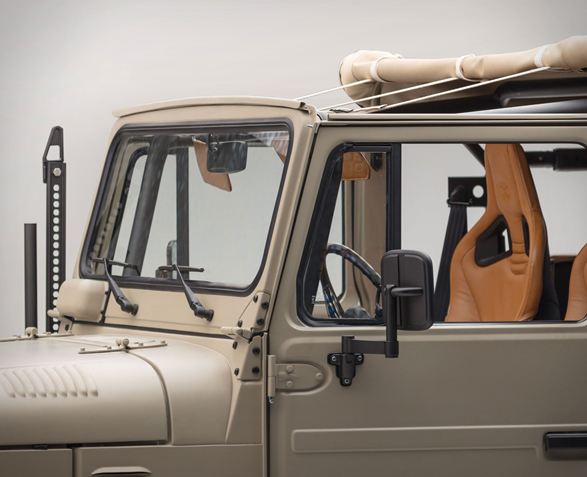 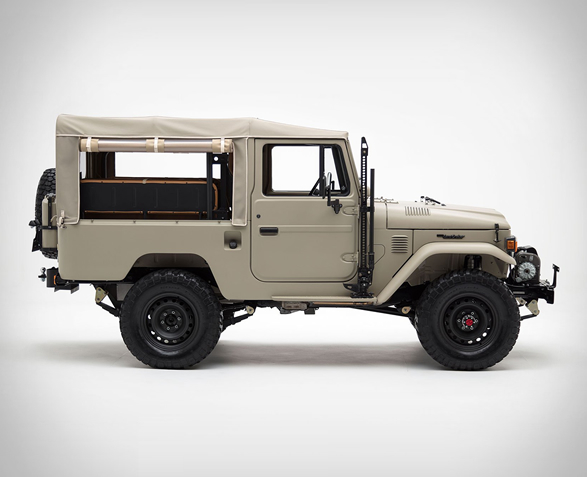 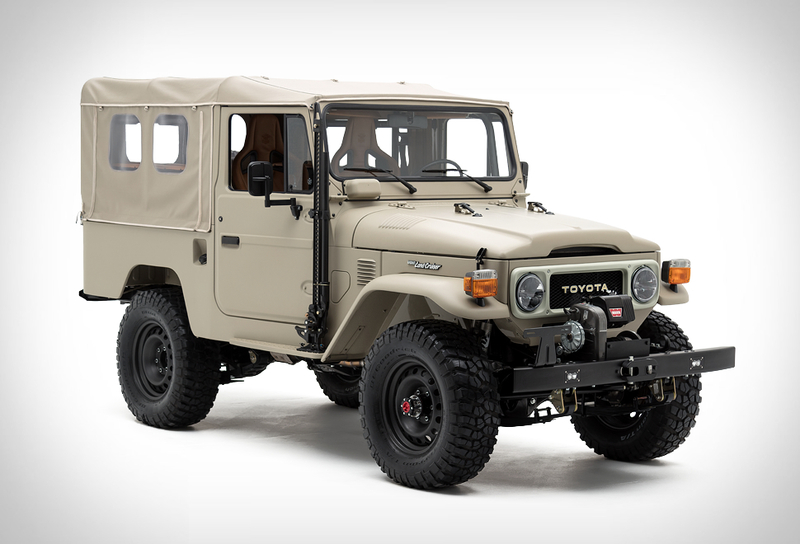 Their latest masterpiece is this beautiful 1981 Land Cruiser FJ43. 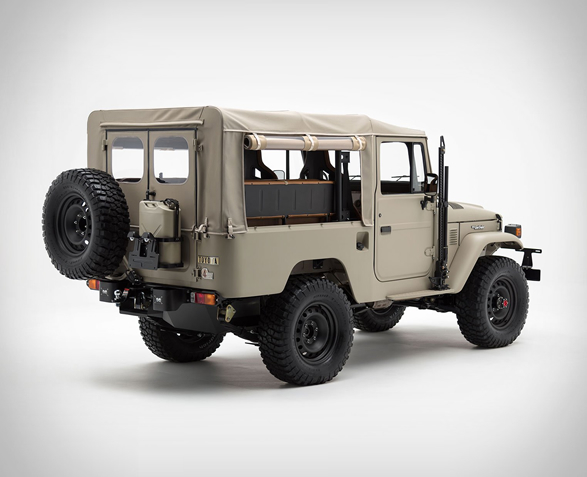 Named "Signature”, this stunning build was completely stripped, and renovated to like-new condition, it is the ultimate, adventure-seeking Land Cruiser, restored to perfection. 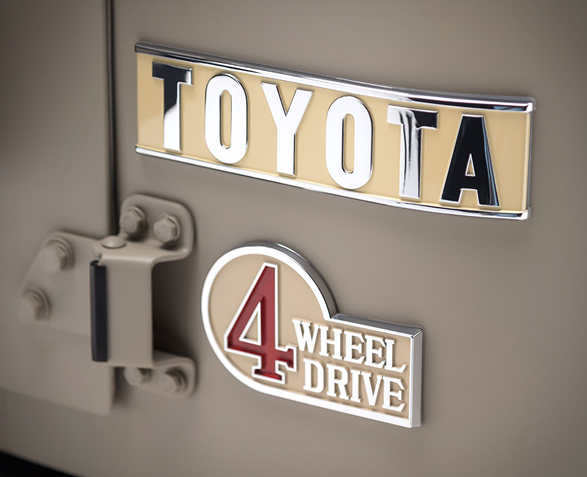 FJ Company designed various accessories, like a fuel cap cover, and CNC machined aluminum side mirrors painted in Gunmetal Grey. 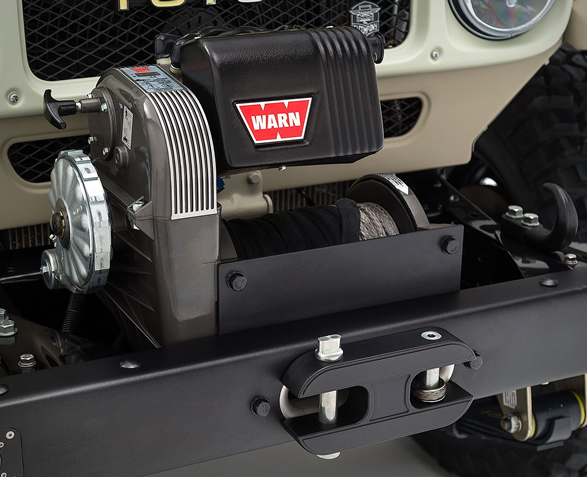 Other details include built-in LED fog lights by Baja Designs along with a classic Warn 8274 winch mounted paired to a 40-series bumper. 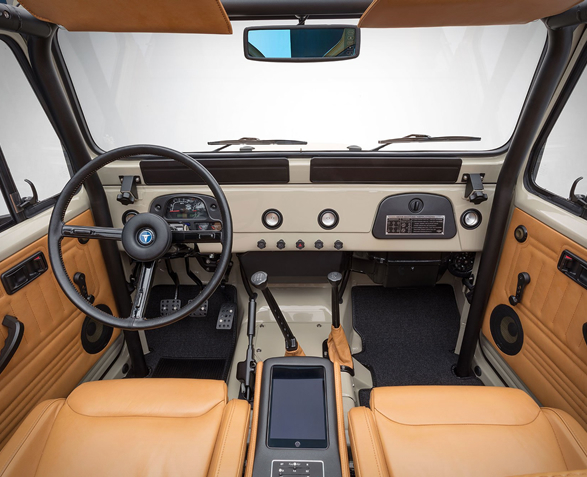 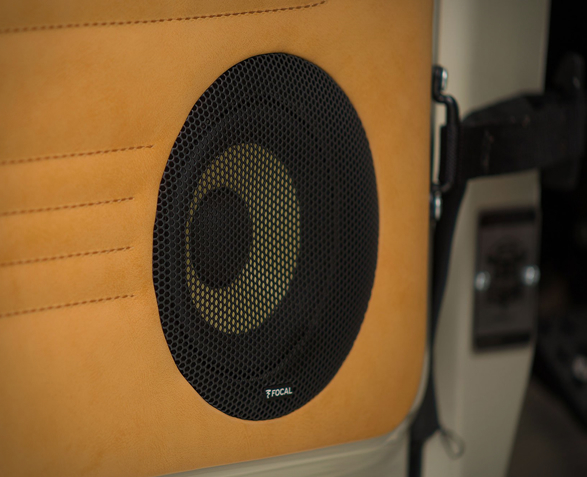 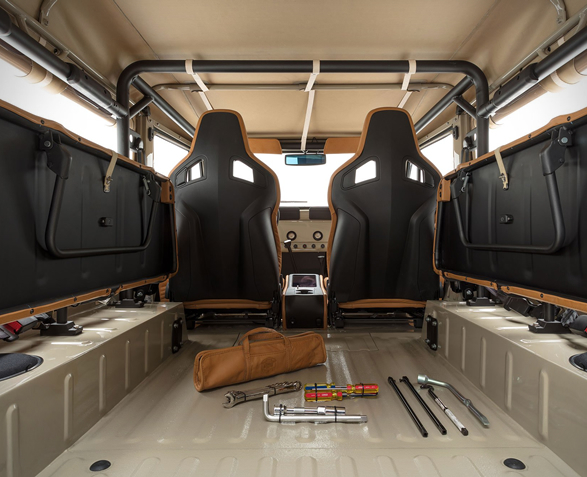 Inside you´ll find custom leather heated seats, a Focal sound system, and a centrally located iPad. 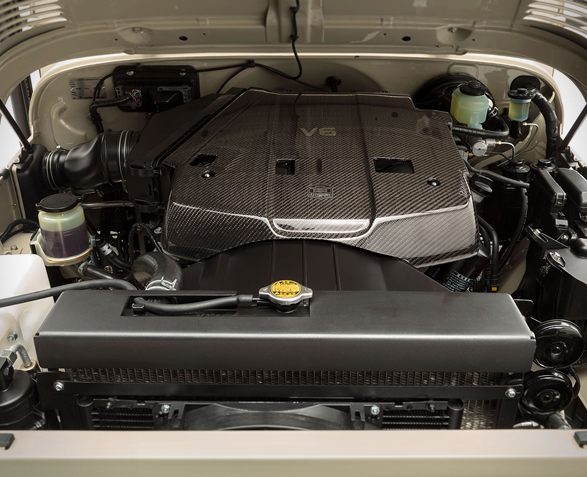 Powering the off-road classic is a 4.0-liter V6 that produces 240 horsepower. 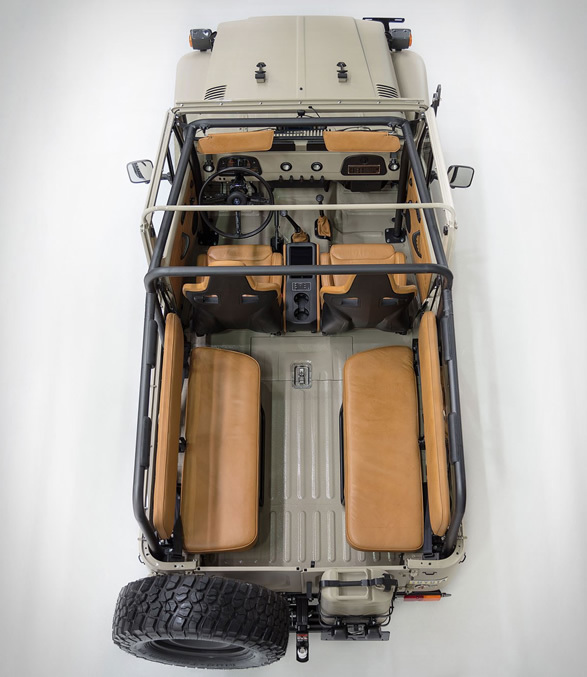 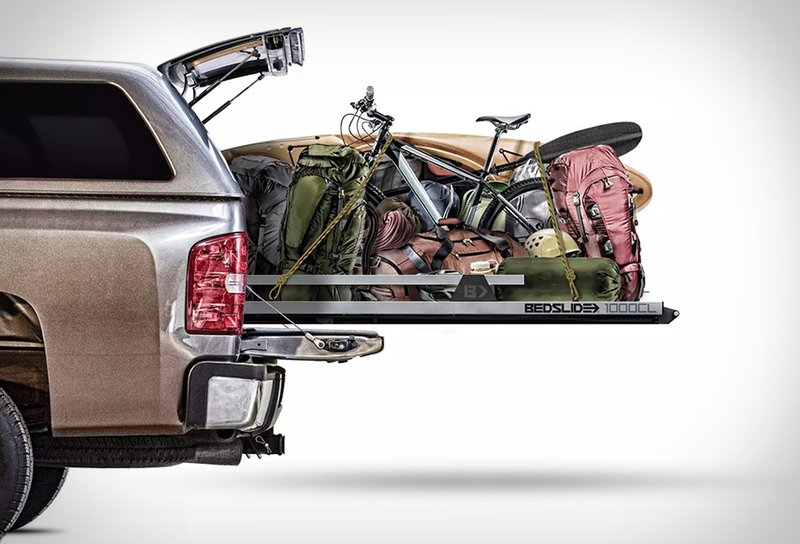 The exterior is covered in a Dune Beige paint job that contrastes beautifully with the gunmetal gray accents. 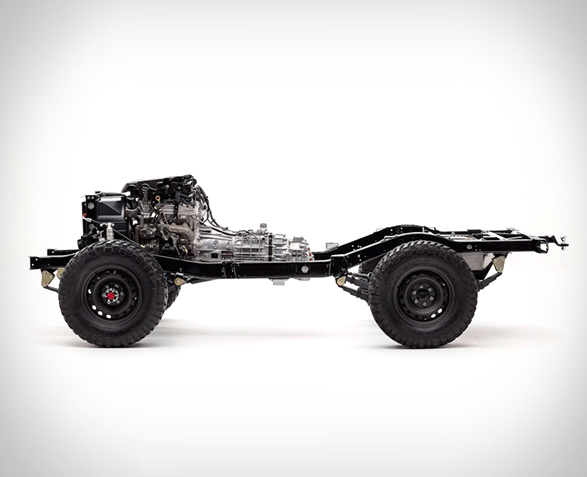 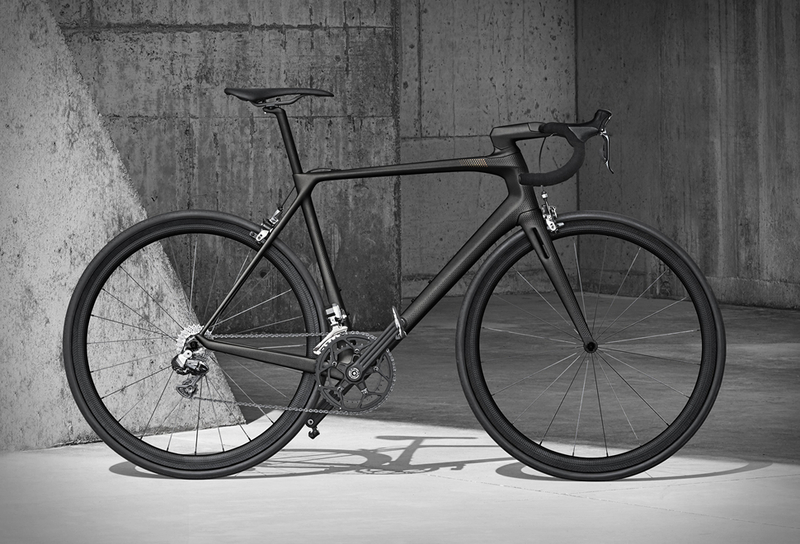 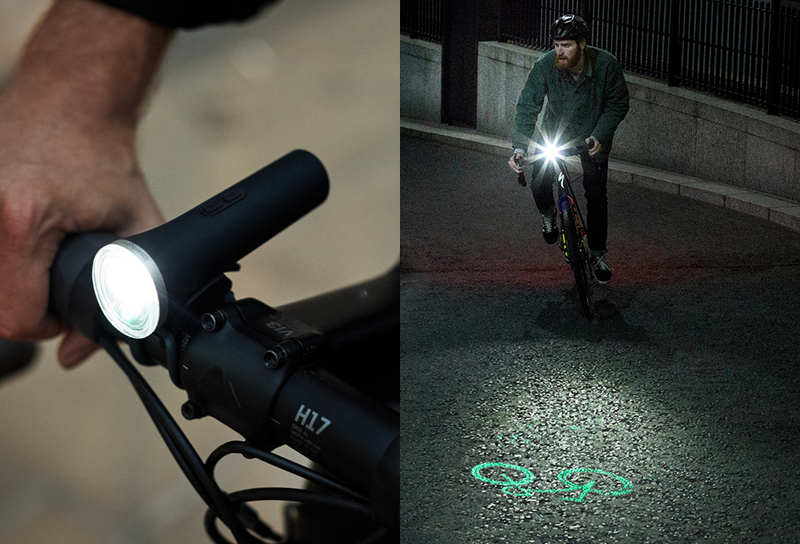 Just 24 examples will be built, each at a cost of around $200,000.